I've not posted in a while as I've been suffering with a gout flare up in my feet and knees. I've been laid up at home for some time and last night a Philadelphia Fire Rescue ambulance rushed me to the Methodist Hospital's Emergency Room in South Philadelphia. 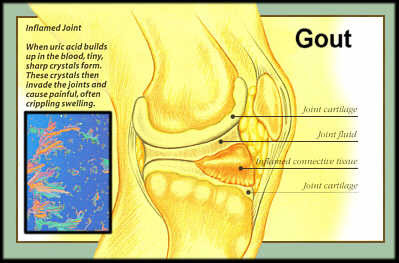 I was treated by Doctor Lopez, an ER doctor who is also a gout sufferer. Dr Lopez, compassionate as well as professional, placed me on new medication and today I'm in much less pain. Crippled and in great pain, I could not have made back from the hospital without the help of my stepson, my daughter and her boyfriend. I can't thank them enough. I also can't thank my wife enough. She has cared for me during my gout flare ups over the past five years, as well as when I was crippled with spine and nerve damage some 12 years ago. I hope to post more in the near future as I recover. Yikes! Get well soon, get off the binnacle list, and get back to enjoying life. That's an order, shipmate! Hope you are feeling better as well.